Meet Israel, The Land of Bible. 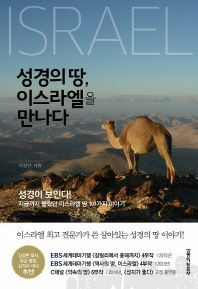 Home > Books in Korean > Non-Fiction > Non-Fiction II > Titles Starting With I ~ Z > Meet Israel, The Land of Bible. >>>This book is written in Korean. It is a story about the Israeli land written by an Israeli expert who has been living in Israel for more than 20 years. It reveals everything in the land of Israel. In addition to the geographical geographical description of Israel, it also introduces various hidden stories about the cities of Israel that have not been known until now. Availability:Usually ships in 5~10 business days.